What image comes to mind when you thing of a Vodka? No matter what else you think about, I am sure Russia comes to everyone's mind. But is it right? 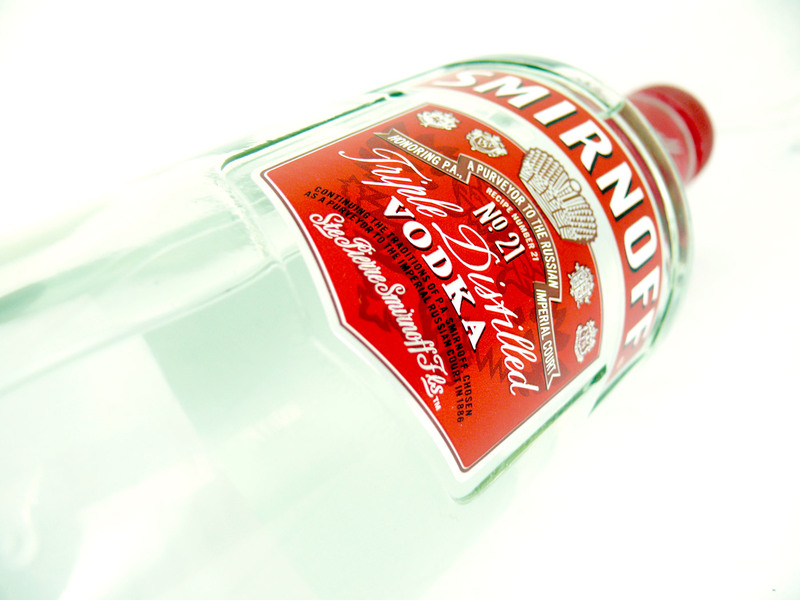 Smirnoff - the largest selling Vodka in the world has nothing to do with Russia, especially when it is sold in India. The brand is owned by a British company and the Vodka itself is made in India.